Bible talks at Sojourn Bible Church Brisbane. Our regular pattern of teaching is expository. That is, we look at sequential sections of a Bible book seeking to expound it such that the point of the passage is the point of the sermon or Bible study. 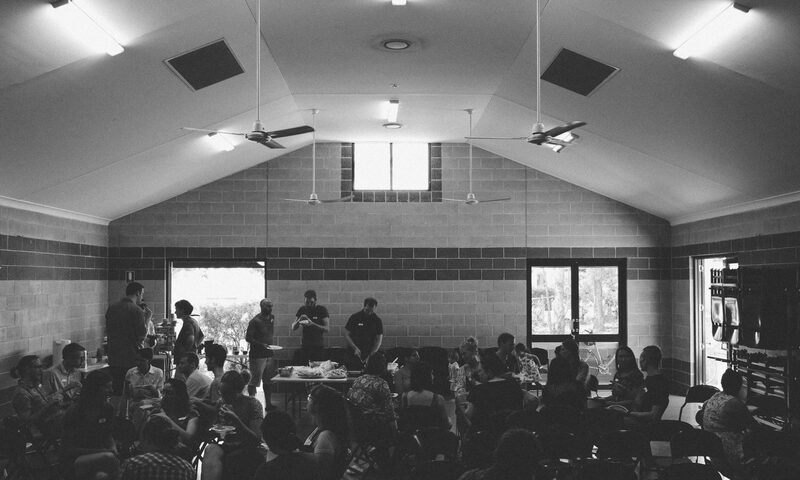 Sojourn Bible Church meets every Sunday in Dutton Park State School’s hall and during the week in smaller discipleship groups and intentional communities around the city.